Lexington Fetal Photography 4D Color Ultrasounds & Gender Determination. See your baby for the first time in live 3D/4D. It&apos;s your baby&apos;s BIG DEBUT, and we are here to capture it all for you! Thank you for expressing an interest in the latest in high definition imaging/ultrasound offered at Lexington Fetal Photography. 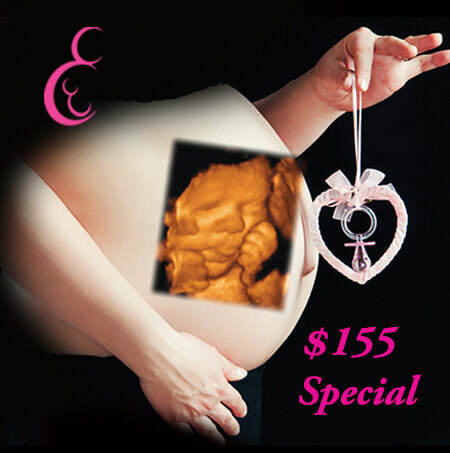 We are Kentucky&apos;s first imaging studio and only imaging studio specializing in fetal ultrasounds. We want to help bring you closer to your baby during this exciting time of your lives. Our newest photography sessions allow expecting mothers and fathers further bonding with their baby prior to delivery. Lexington Fetal Photography offers a relaxed, quiet, calm atmosphere for the viewing in 3D/4D color. We encourage you to bring siblings, grandparents, friends or simply absorb the moment alone. We offer many photographs and memories to treasure forever. We hope to see you soon. Contact us today to learn about our great gift certificate specials. Give your loved one the joy of seeing and hearing their baby for the first time! 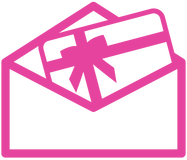 Click here to contact Lexington Fetal Photography today! They were able to fit us in the same day we called. Very nice and professional. We went at 17 weeks and it was very clear we are having a little girl! Great way to find out a little earlier! We are located behind Lowes off Richmond Road.